West Valley will begin implementing the IB program and the Class of 2020 will be the first students to begin the prestigious program. West Valley High School staff hosted a meeting for parents on Tuesday, September 18, to inform them that West Valley is working to become an International Baccalaureate (IB) school. The IB program has officially accepted West Valley as a candidate and staff will begin preparing the freshman class, which will be the first students to begin the IB program at West Valley. The International Baccalaureate program gives students a competitive edge in any career field they decide to pursue after high school. IB is a rigorous program that develops well-rounded students who can respond to challenges with optimism and an open-minded attitude and are able to think creatively to resolve complex situations. Unlike the Advanced Placement (AP) system, students who enroll in the IB program will be following an international standard of excellence, which provides them with a broader knowledge of the world. With the completion of the IB diploma, students can earn up to 30 quarter units in the University of California (UC) system. Another differentiation between IB and AP is that the IB program has multiple assessments throughout the year, and a student’s completion of the class does not rely on one test grade. The IB program at West Valley is set to begin in 2020 with this year’s freshmen. Students will be entered into the program in grades eleven and twelve. Students can choose to enter a pathway that provides them with a certificate, which is where students elect to take single IB classes, or a diploma in which students must engage in three higher level and three standard level classes. Higher level classes require two years of study, whereas a standard level class only requires one year of study. With the completion of IB classes, students will be able to demonstrate academic excellence and become involved members of the world community. West Valley staff is excited to begin implementing this program and working with the current freshman to ensure they are taking classes during their freshman and sophomore years that will prepare them for the rigor of IB. 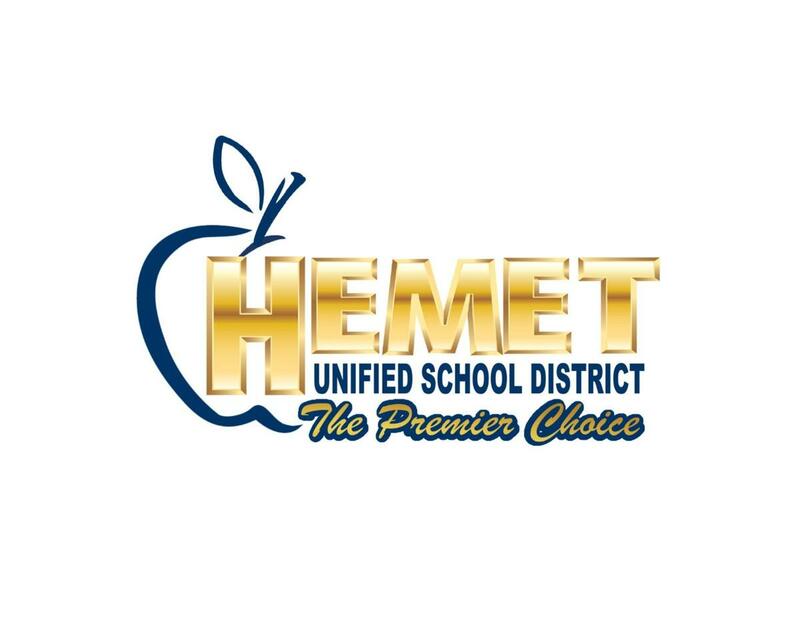 Staff understands that this program will provide additional pathways for students and their future and they are excited to bring more opportunities to students in the Hemet community. 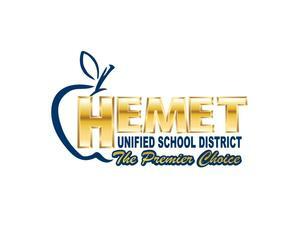 If your child is interested in entering into the IB program, please contact Donna Parker at dparker@hemetusd.org.